The Caribbean Examination Council (CXC) has granted an extension to British Virgin Islands students for submission of their School Based Assessments (SBAs). SBAs are school projects that are part of CXC’s examination requirements; and they contribute to students’ final CXC test scores. CXC extended the SBA deadline for hurricane-affected students after the Ministry of Education lobbied for more time. 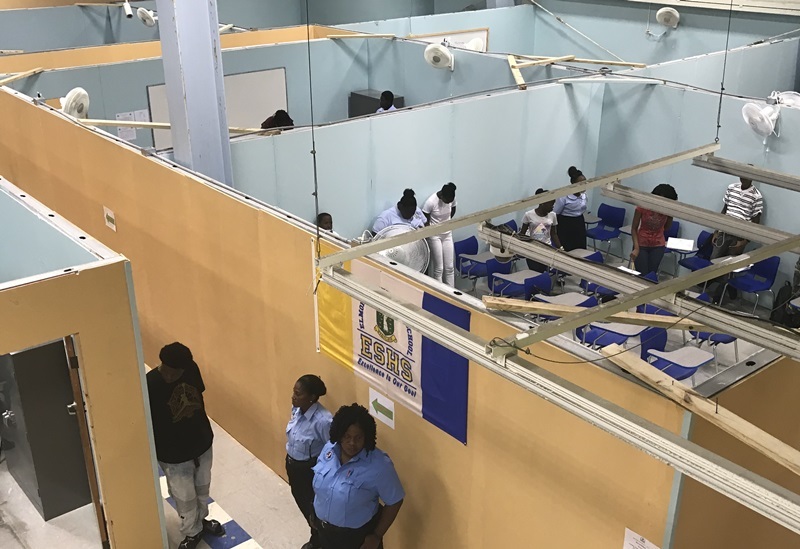 “We have relayed our concerns to the Caribbean Examination Council (CXC) regarding projects and examinations for our students and as such, they have provided some adjustments to their time frame to ensure that our students have the best opportunity to do well on their exams,” said Minister of Education, Myron Walwyn.